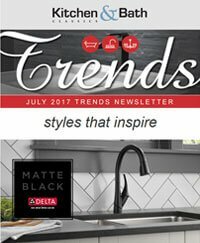 Get inspired with home design trends straight to your inbox. 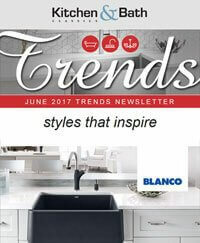 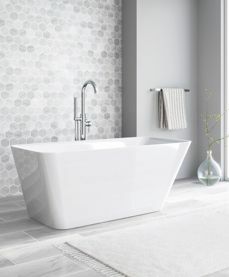 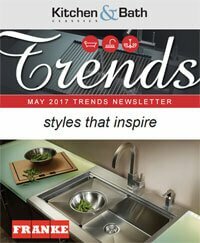 Plus, be the first to know about the latest products and promotions from Kitchen & Bath Classics. 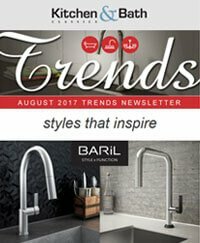 Fill out the form below to sign up.